Write on! A magnetic notepad is perfect for making lists and jotting down to-dos. 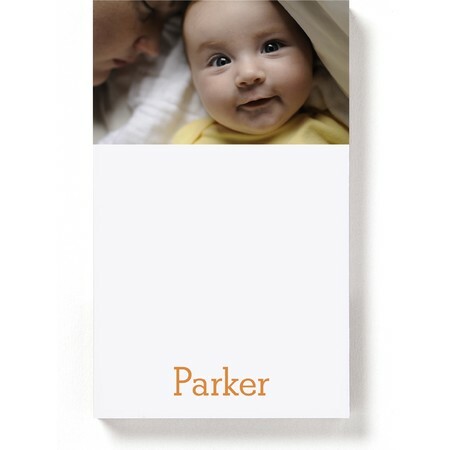 Personalize with your favorite photo and stick wherever pulls you!